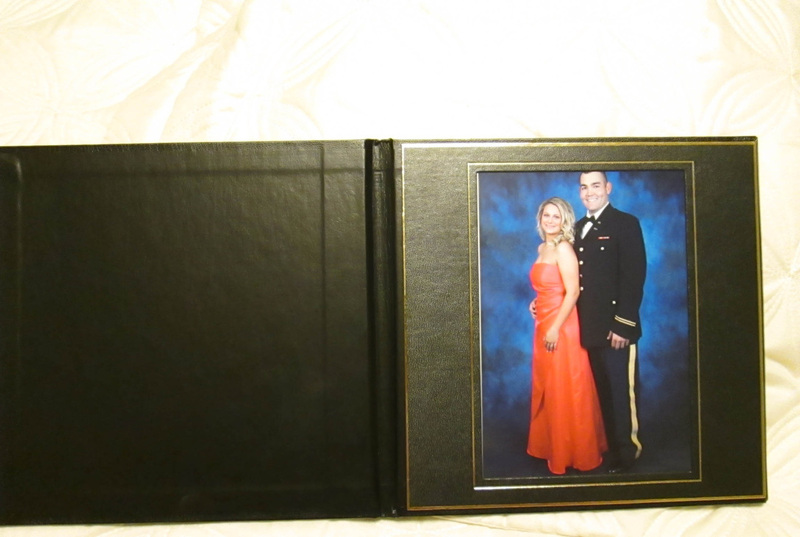 Our Basic Military Package comes with a 5"x 7" Classic black folder. 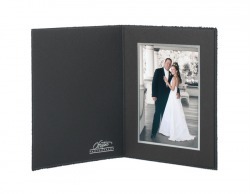 Need something special to Keep your Special Event Memories In. 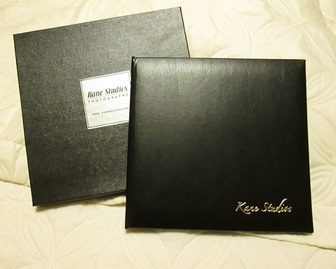 Then you will want our Event Special Folio. All purchases come with a free copyright release...printable to at least a 5x7. 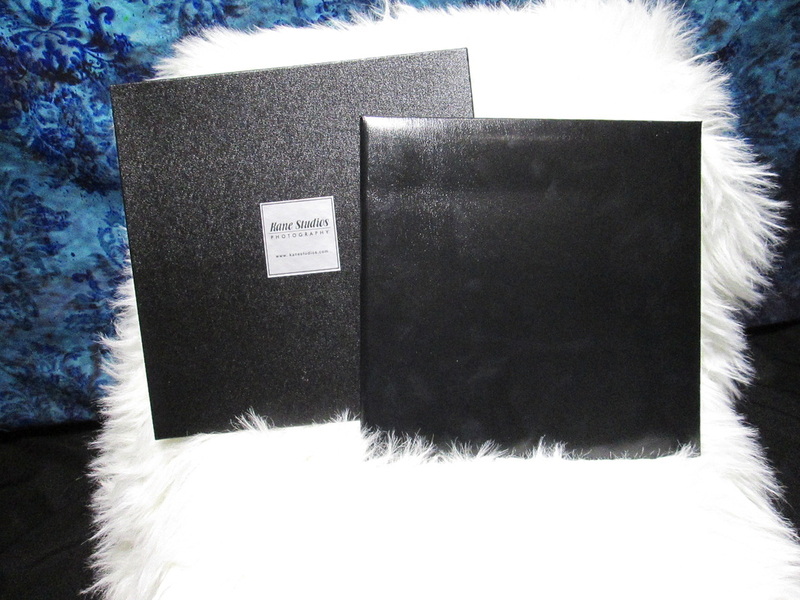 10x10 leather folio holds 4 5x7 laminated prints. come free with a purchase of a HIGH RESOLUTION to y0ur images. 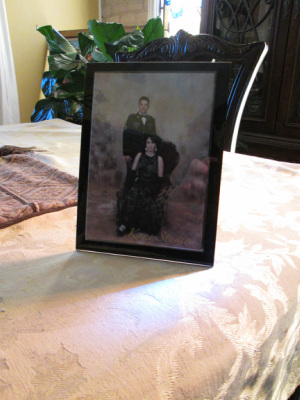 Laminated Print in a 5x7 Magnetic Acrylic frame. 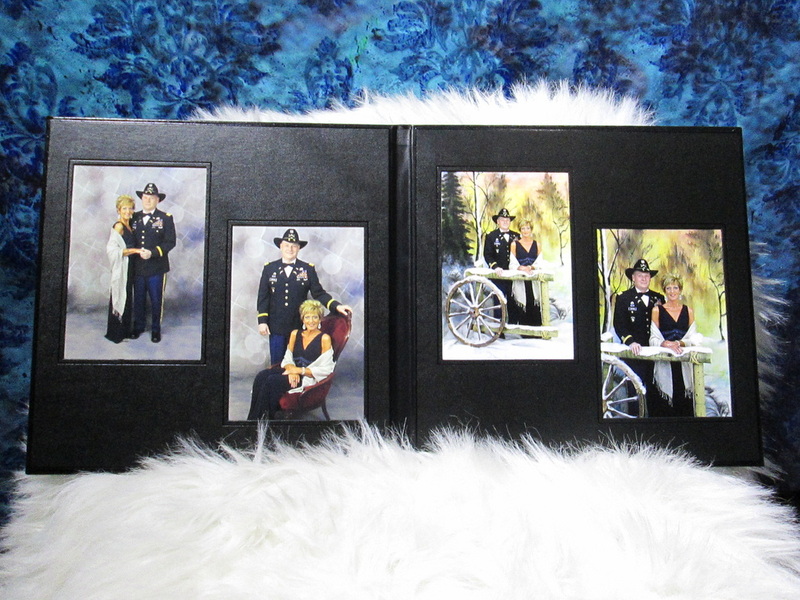 The 10x10 Folio can also come with one 8x10 and two 5x7's. We now print 8x10's on location with our new event printer. Remember....all images printed on our event printers are laminated. 10x10 leather folio w/custom box. Holds 4 laminated prints w/4 poses. A great keep sake for your ball.